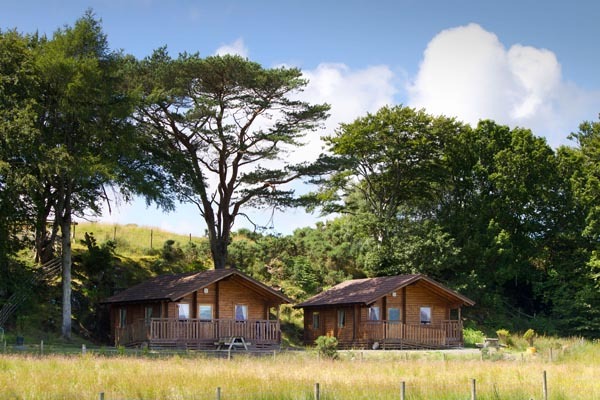 Two recently built holiday lodges, situated together on a working croft just outside Tobermory, in a secluded and peaceful location. The outlook and view from the sitting room, overlooking Calve Island and the Sound of Mull is truly stunning. 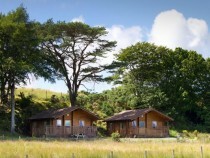 The lodges are fully equipped, comfortably furnished and fully heated and sleep up to 4.